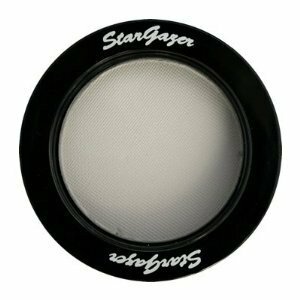 Stargazer's range of Cake Eyeliners are designed to help you create stunning eye makeup. The bold shades are best applied with a small amount of water on a brush and can be used above & below the eye. When mixed with a small amount of water the colours have a creamy texture to create a fantastic look.